1. FAST GROWING: Omaha is the fastest growing poker game. 2. WORLD SERIES POPULARITY: In the 2008 World Series of Poker, one-fourth of all championship events will feature Omaha. 3. 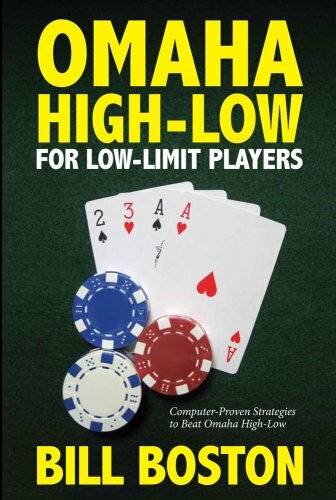 TARGETED TO THE MAJORITY OF PLAYERS: This is the only book targeted to low-limit Omaha players, 90% of the Omaha-playing market. 4. ATTRACTIVE PRICE POINT: At $19.95, it’s a low price point for a poker book – less than a $25 chip!